This plant has been running several years, The feedback from client is very good. 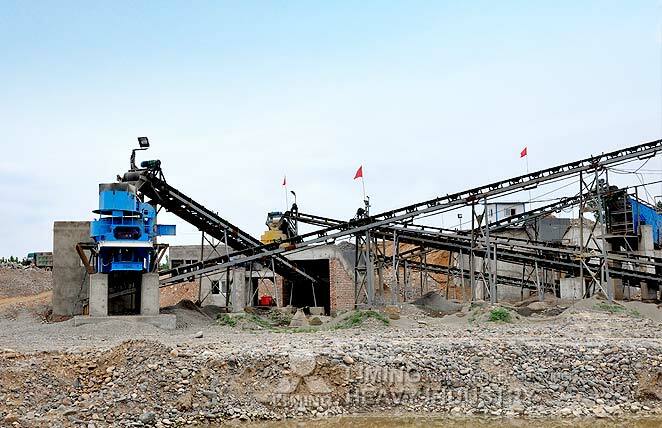 The shape of the final products from our sand making machine is cubic, so the final products selling price will be 30% higher than the products from cone crusher directly. And it also saves much cement in the construction industry.